Many of you won’t like the idea of calling out a plumber when you already have so many things to do before Christmas. 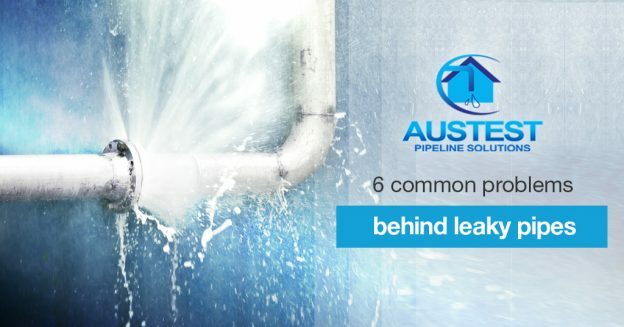 But, if you haven’t got a plumbing inspection done in the past six months, you must make it a priority. 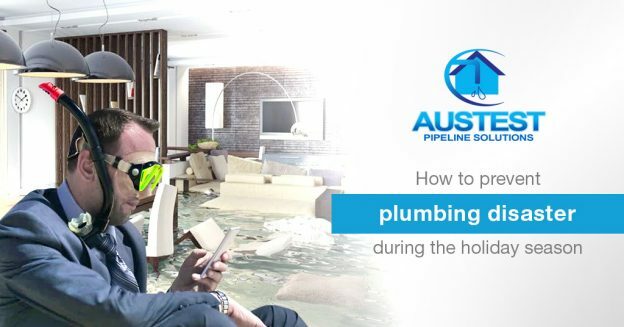 It is a good idea to take out some time before Christmas to get your home’s plumbing system checked in advance instead of calling an emergency plumber when you have guests at home. Make sure you have trash cans in all the bathrooms and near the kitchen sink. Ask your guests to use trash bin for trash. Often, we assume cigarette butts and cotton swabs won’t be a problem when they go down the drain. Even though small, they could get stuck in the drain pipes and clog them. Instruct the kids to dispose of their candy wrappers in trash bins. Use a drain strainer to catch the hair in the bathroom. Space out the showers so as to let the drains do their job properly. If you notice slow drainage, try these ‘hacks to clear a blocked drain, sink and toilet’. If they don’t work, call our emergency plumbers. Do not let oil or grease flow into your drain pipes. Oil will harden soon and will clog the drain. The safest way to get rid of grease is to pour it into a heat safe container and deal with it later. If you or your guest has mistakenly poured the grease down the drain, leave hot water running into it and pour some detergent as well. If your guests are assisting you in the kitchen, request them to throw off the vegetable peels and other scraps into waste bins. Scrape off the excess food from the plates before placing them in the sink or in the dishwasher. The best way to do this is to use paper towels. Use strainer screen or basket in kitchen sinks to prevent food scraps from going down the drains. 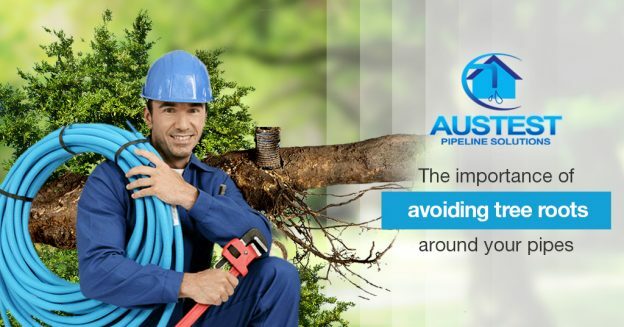 AusTest Pipeline Solutions wishes you and your family a very happy, healthy, and clog-free Christmas. 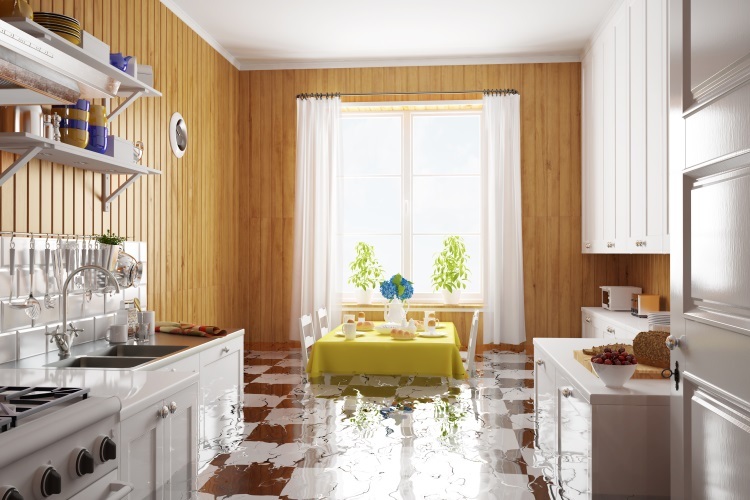 If you are facing any plumbing issue and require an emergency plumber, do not hesitate to call us for immediate help. This entry was posted in Preventative Measures on December 11, 2017 by austest.